Each Butterfly has a little switch on top of the plastic casing which also holds the battery. 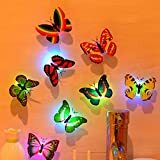 High quality and brand new nigh lamp Butterfly LED night light with on/off switch(colour random) Double-sided adhesive on the back, opened it then can be used LED Night Light Lamp Battery Party Decor For little ones who need light at night. 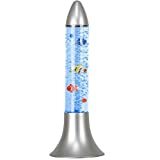 When switched on you get a beautiful array of Flashing Butterflies with 7 colour changes. 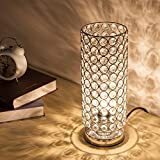 It is a perfect gift for any special occasions like Christmas, wedding, birthday, anniversary, engagement, new baby, 18th 21st, graduation,retirement or just a token of love. 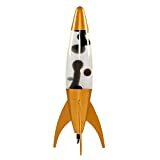 Powered by 3 AAA 1.5V batteries (not included), it can also be powered by a USB charger and DC cable provided. 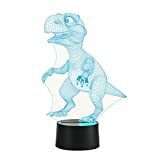 It can be used as a night light, ideal gift for friends and relatives. 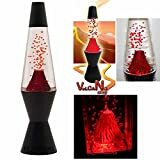 Floor Lava Lamp. 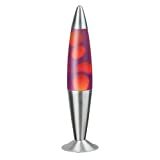 Add a touch of relaxation, light and style to your home with this stunning tall lava lamp. 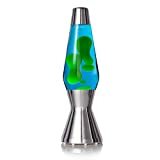 The vintage lava lamp has taken on a new, unique form here with a taller case and large base. 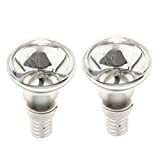 Small screw cap (SES) [E14]. 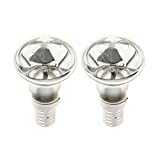 R39 replacement spotlight bulb 30 watt reflector type. 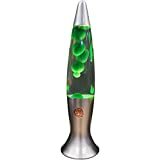 Specially designed to reflect and direct the light into the base of lava lamps for creating enough heat to start the lava motion. 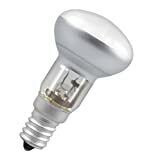 Nice appearance, soft light color, long lifespan, suitable for indoor and outdoor lighting. 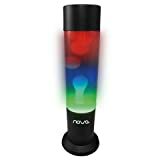 Nova Illusion Lava Purple / Red. Relaxing great for home office. 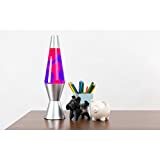 ALL-IN-ONE FUNCTION: Bluetooth + Touch Control LED table lamp + alarm clock + music player, all in one, super easy connection with Bluetooth 4.0, compatible with all Bluetooth devices. 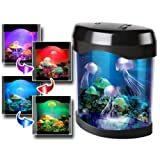 4 level LED Color Changing Night Light with the design of the touch sensor on the top. Hands-free speaker input, can be used as MP3 player with USB and TF card. 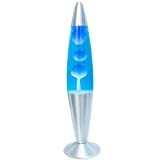 3 LIGHT MODES: 4 Mode Adjustable Light Level of Brightness + Light Settings mesmerising + Dynamic Light colour changing mode. 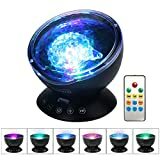 and above all, the last mode offers an automatic multi-coloured colour changing light that can build up an instant & unique & romantic atmosphere at any time anywhere. The pure, warm light, and soft keep you soft Land of Dreams. 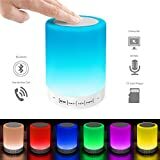 PORTABLE BLUETOOTH SPEAKER: High quality Bluetooth stereo speakers are the sound experience, one of the best you will find. A built-in microphone support hands free call, easy and convenient for you to answer the call. Portable Speakers for easy carrying, suitable for the party, Yoga, Travel, Home, living room, bedroom. 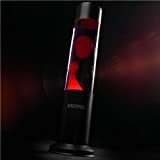 LONG LIFE: Construire-dans 1800 mAh High Capacity Rechargeable Battery, Support up to 12 hours continuous Bluetooth music listen to, or high brightness 8 hours lighting or light illumination of 180 hours. The fully charged charge easy by a USB cable with 4 to 5 hours. IDEAL GIFT: Classic features amazing and its elegant appearance make it a perfect present for any occasion. 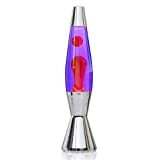 As Birthday, no?L, Halloween, holiday, wedding or birthday party, so perfect for a durable and valuable Gifts You. 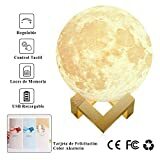 Safe and Reliable: Adopting low voltage usb charging and energy efficient led light bulb, the moon lamp stays cool even after long time use. Standard usb charging port for PC, charger and mobile devices, etc. 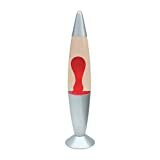 Move your finger tips on the globe and the lightening effects will follow! 41(H) x 15.5 (W) x 15.5 (L). AC adaptor included. 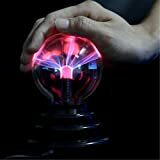 Impressive Design:When you put your hand on the ball and move it across, the lights will follow your fingers and look like lightening chase your fingers as well as like little tornadoes,but it is safe.It has a nice and fascinating natural plasma arc on its own moving around. 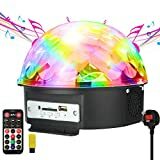 It looks like lightening coming out of the ball, and the colours are so bright, really marvelous. 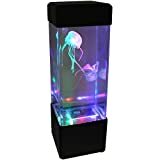 Size:11 x 8 x 15 cm /4.3x3x6 inch (Bottom Dia x Ball Dia x Height);The plasma light is small enough to not take up too much space so that it is a great item for any office desk.But it is wonderful enough to amaze anyone. Power and Operation:USB charger. 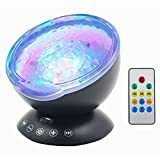 To operate this device is very easy, by inserting the power cable to the base and the USB in the power adapter, computer etc.All you need to do in order to start using it is to plug the usb cable into a usb slot and then into the plasma ball. Use the switch to turn it on and then have fun. Note:1.The plasma light looks even better at night; 2.When the electricity follows your finger tips,may be you can feel it but it is so tiny that many people have no feeling but to enjoy its fascinating lightning.The static electricity sensation was because of the vibration of the ball glass as the electons strike the surface of the ball. 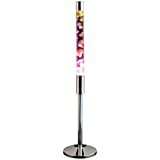 Ideal for:The plasma light is perfect for a Cool gift,especially young ones.It is a real centrepiece and will keep them entertained.This would make a great item for any office desk to reduce stress and give your eyes a break or a gift for a child for their room , in fact any room this would look super in.If there any issue about this product, please feel free to contact us first,We'll get it resolved as soon as, we will give the best solution in the first time. 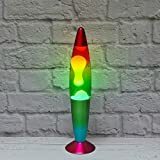 Invented in Britain in 1963, nowadays liquid motion lamps are the most popular decorative home lighting item all over the world. 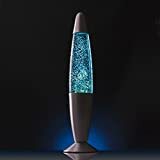 This blue wax, blue liquid lava lamp has a silver polished aluminium base and smooth elegant shape to fit any interior. 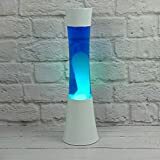 Creates a mild subtle blue glow and tranquil movement. Uses safe materials and is non-toxic to your environment.